Please join us for another all-hands sorting and pricing event after church on Sunday, September 20th. Light refreshments will be served. Remember to wear comfortable clothing and close-toed shoes. 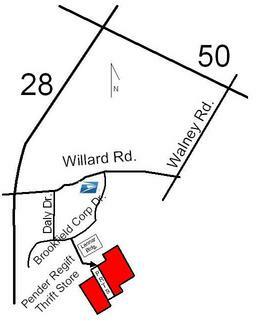 4447 C Brookfield Corp Dr.